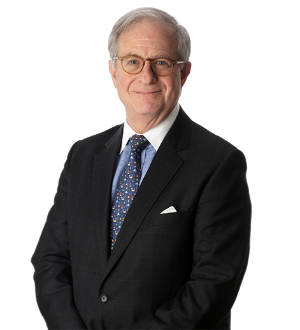 A partner in the Litigation Department and co-chair of the Intellectual Property and ERISA Litigation Groups, Lew Clayton is a nationally recognized litigator... Read More. Employee Benefits (ERISA) Law, Litigation - ERISA, Litigation - Labor and Employment, Employment Law - Management (Business)... See More. 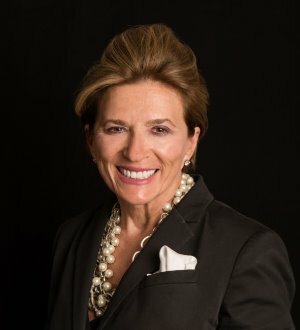 Deidre A. Grossman has extensive experience defending plan sponsors, fiduciaries and service providers in a wide range of ERISA cases across the country, in... Read More. 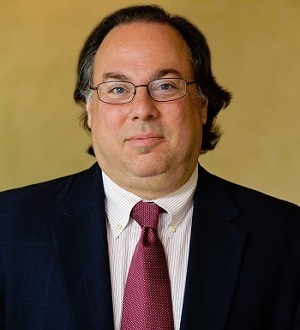 Alan M. Klinger serves as the firm's Co-Managing Partner and also functions as the Co-Chair of Stroock's Litigation Practice Group. Mr. Klinger is also a... Read More. 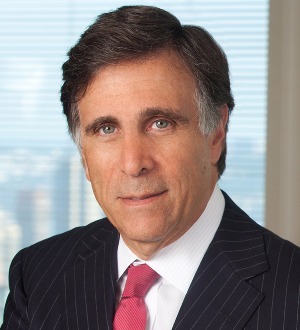 Jeffrey D. Mamorsky concentrates his practice in the areas of compensation and employee benefits law. He serves as employee benefits counsel to large multinational corporations, financial institutions, insurance companies, closely held businesses, large not-for-profit... Read More. Litigation - ERISA, Litigation - Labor and Employment, Labor Law - Management, Employment Law - Management (Business)... See More. Jonathan L. Sulds is Co-Chair of the firm's Global Labor & Employment and Global Human Capital Solutions Practices. He has been representing leading... Read More. Liza M. Walsh is a highly sought-after litigator with experience representing some of the country’s largest and most prestigious companies. She focuses her practice on federal and complex commercial litigation, with an emphasis on... Read More.